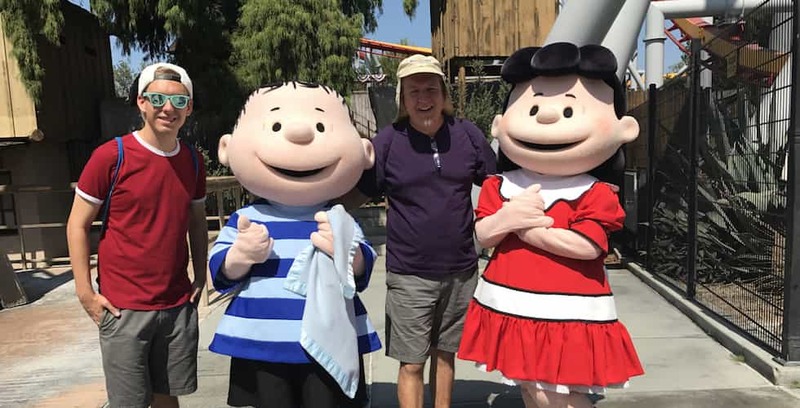 Knott’s Berry Farm is jump-starting their 2019 with two additional weekends of the Knott’s Peanuts Celebration. 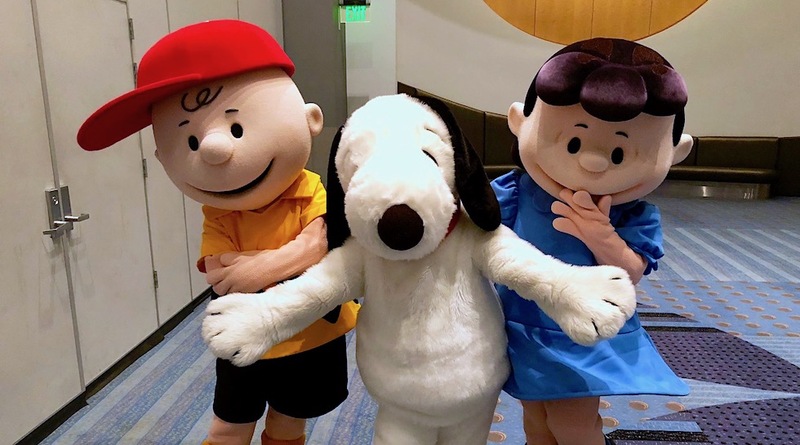 Step into the world of the Peanuts gang with Knott’s Peanuts Celebration! 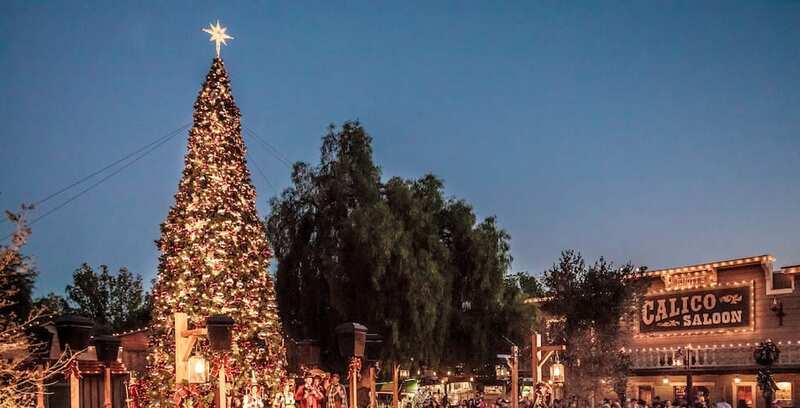 From Nov. 16, 2018 – Jan. 6, 2019 guests can experience a full park transformation at Knott’s Merry Farm, including their largest Christmas display ever and all-new seasonal décor. Celebrate the holidays right with Knott’s Merry Farm. 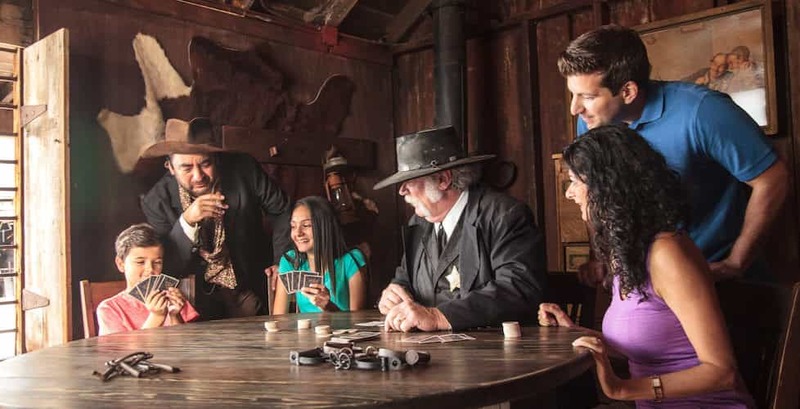 Knott’s Berry Farm’s Ghost Town Alive! gives guests the chance to be a part of the story. 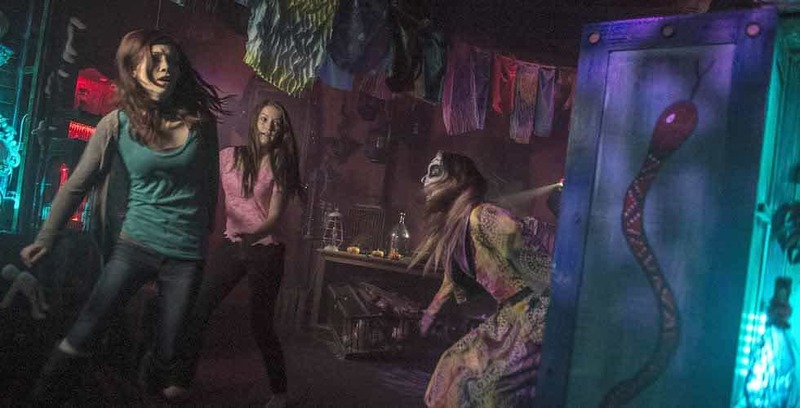 Cedar Point’s HalloWeekends runs now through Oct. 29. Cedar Fair and Peanuts Worldwide have extended their licensing agreement to 2025, keeping the Peanuts in the Cedar Fair parks. The Peanuts gang is taking over all of Knott’s Berry Farm for a park-wide celebration starting Jan. 27.